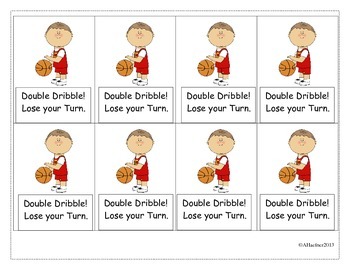 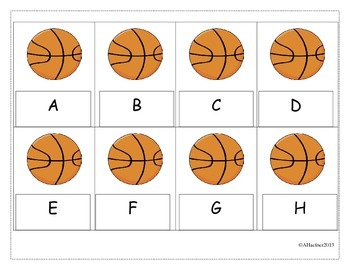 Have students practice identifying uppercase and lowercase letters and sounds of the alphabet by playing this fun basketball theme game. 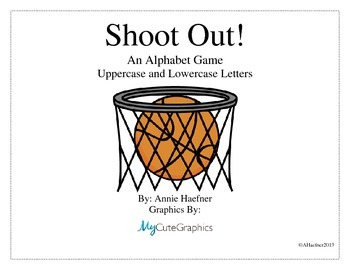 Play Shoot Out! 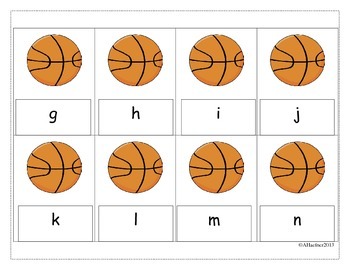 in Reading groups, use for fast finishers, morning work, literacy centers, brain breaks, or just for fun!